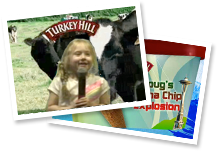 The Turkey Hill Experience is fun for the whole family. Explore, play, and learn. All in Columbia, located in Lancaster County, Pennsylvania. 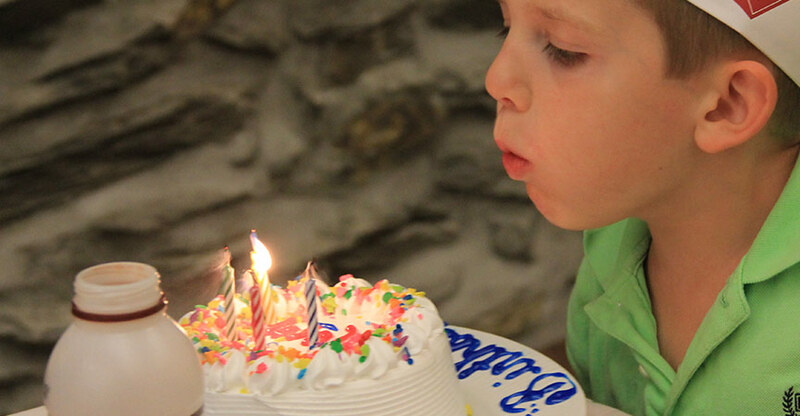 The Turkey Hill Experience will put together a fun day of exploration and birthday activities at one of Lancaster County's favorite family attractions. 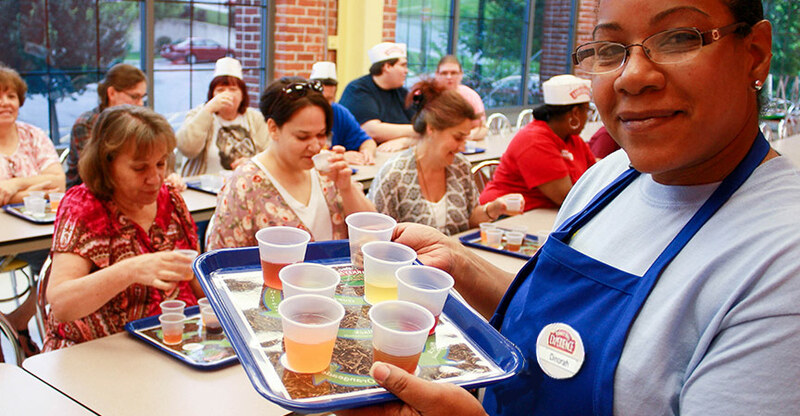 Learn about tea origins, aromas, and unique flavors from one of our tea experts, and sample while you learn. 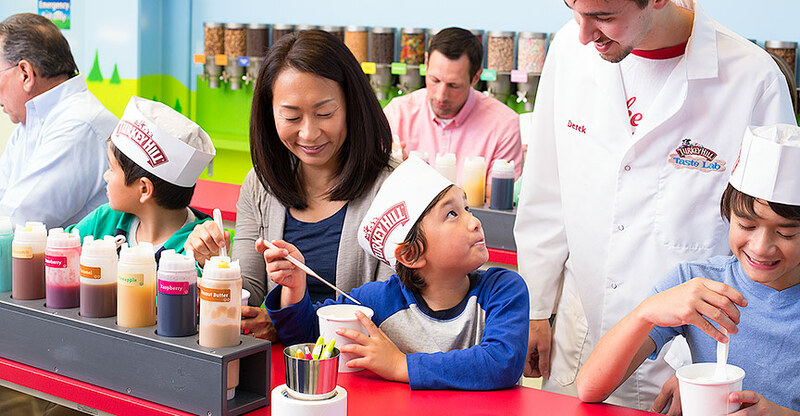 Visit the Taste Lab and immerse yourself in this hands-on, one-of-a-kind ice cream lover's paradise as you create your very own ice cream flavor. 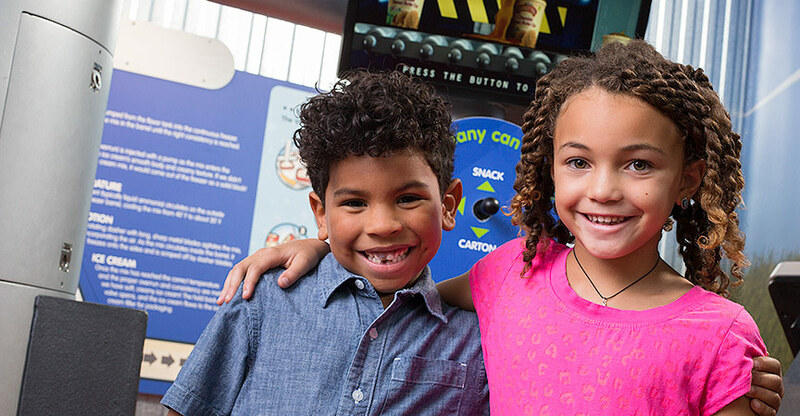 Annual memberships give you unlimited access to The Turkey Hill Experience, 20% off purchases at the gift shop, and more. 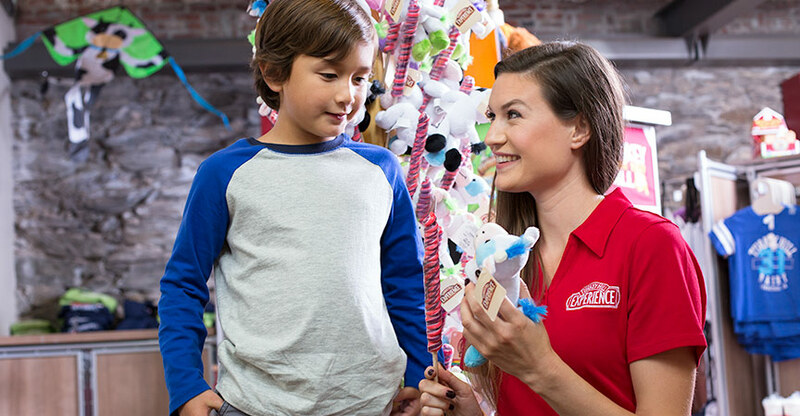 Stop by our Gift Shop when you visit us, or shop online for shirts, hats, housewares, toys, gift cards, and more. Come to Lancaster County, PA and learn how our ice cream is made, sit in a milk truck, milk our mechanical cows, and learn about the people and culture of Turkey Hill Dairy. Create your own virtual ice cream flavor, ice cream package and a commercial. 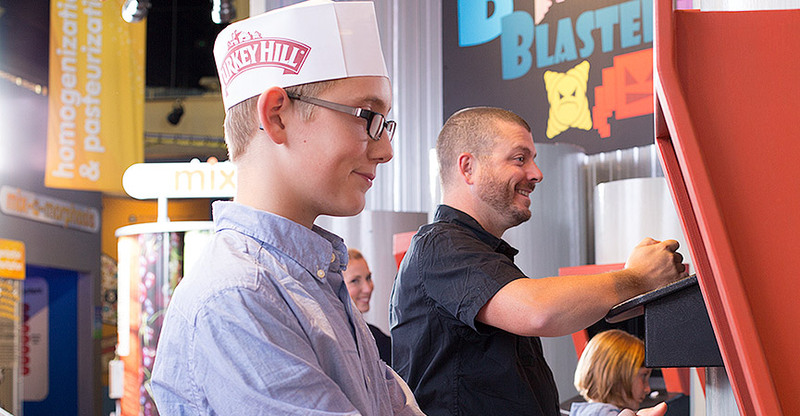 The Turkey Hill Taste Lab allows you to bring your virtual ice cream creation to life as you make your own pint of ice cream! Discover, taste, and experience tea from around the world in a way you never have before in our Tea Discovery! 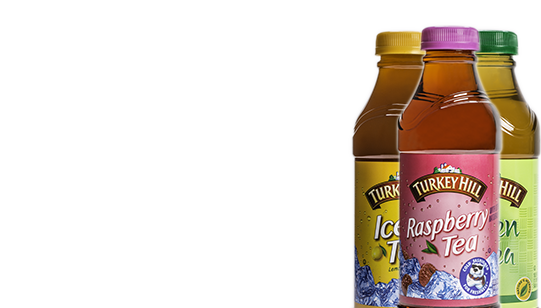 Of course, there are plenty of free samples of our ice cream and iced tea products, too!